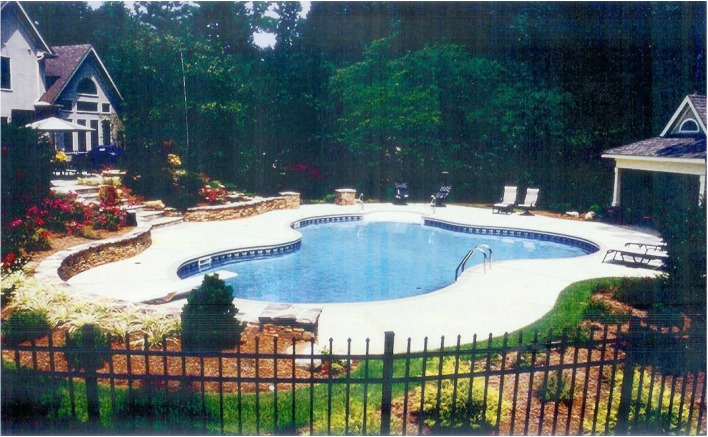 South of Atlanta, Georgia Backyard Paradise has been building pools for over 30 years and has one of the highest customer service ratings in Atlanta with thousands of satisfied customers. Buying a new pool can be stressful. There are so many questions, companies to choose from, options to consider ... We would like to suggest starting with us. Georgia Backyard Paradise has decades of experience and the owner will be on your property during every major phase of construction. Very few pool builders can match our experience and accomplishments over the years. Make a decision now to schedule an appointment ... you will not be disappointed.